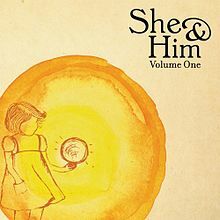 Last 2011, I bought an LP titled Volume One of She and Him, a Duo consist of Zoey Deschanel and M. Ward. 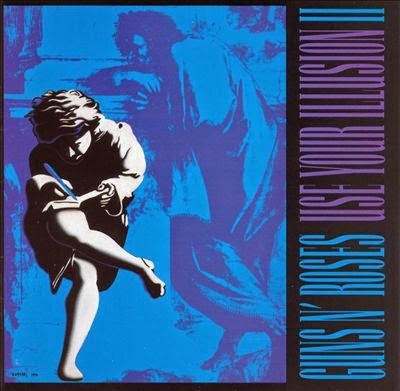 You've Really Got a Hold on Me is the 8th track of the album. 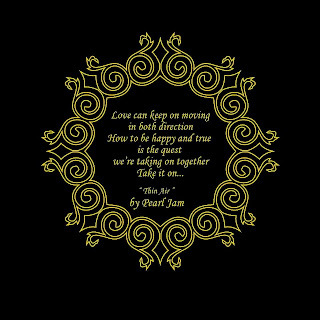 I never read the credit and always consider the song was She and Him original, until i read a play The Beatles' CD Anthology 1, the first CD i found the same song, the You've Really Got a Hold on Me song. Today I searched the articles related to the song information, from wikipedia, i found that "You've Really Got a Hold on Me" is a 1962 Top 10 hit single by The Miracles for the Tamla (Motown) label. One of the group's most covered tunes, this million-selling song is a 1998 Grammy Hall of Fame inductee. It has also been selected as one of the The Rock and Roll Hall of Fame's 500 Songs that Shaped Rock and Roll. Written by Smokey Robinson and featuring Robinson on lead vocals, with Miracles second tenor Bobby Rogers on harmony co-lead, the song explores the feelings of a man so in love with a woman that he can't leave her despite the fact that she treats him badly. The song was a major hit for the Miracles,reaching the Top 10 on the Billboard Hot 100 Pop chart, peaking at number eight, and was a number-one smash on the Billboard R&B singles chart during the winter of 1962-63. The Miracles' original version is a 1998 Grammy Hall of Fame inductee. It was also the group's second single to sell over a million copies, after "Shop Around"
The Beatles Version of "You Really Got a Hold on Me" was the first track recorded for the Beatles' second United Kingdom LP, With The Beatles, and features John Lennon on lead vocal with George Harrison on close harmony. The Beatles acquired an imported copy by the Miracles and included it in their repertoire early in 1963. The song, one of the most famous of the early Motown era, has been covered extensively since its release, including by The Beatles, Laura Nyro (backed by Labelle), Jackie DeShannon, Percy Sledge, Michael Jackson / Jackson 5, Mike + The Mechanics, Greg Lake, Little Caesar and the Consuls, Cliff Bennett and the Rebel Rousers, The Zombies, The Small Faces, The Temptations, The Supremes, Phil Collins, Eddie Money, Gregg Allman and Cher, Cyndi Lauper, Bobby McFerrin, She & Him, Thao Nguyen, Rod Stewart, Bernard Edwards and Jocelyn Brown, and the á capella novelty group The Bobs on their 1991 album "The Bobs Sing the Songs of ..." Bonnie Bramlett covered the song in 1976 on her album Lady's Choice. She would appear in an episode of Roseanne in 1991 as Roseanne's friend and co-worker Bonnie Watkins, and performed the song in the episode, alongside stars Roseanne Barr and John Goodman.